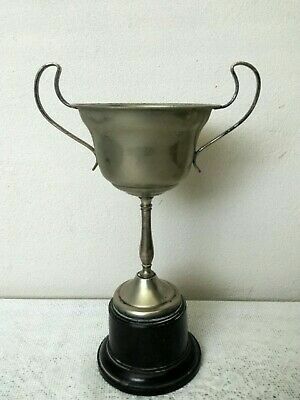 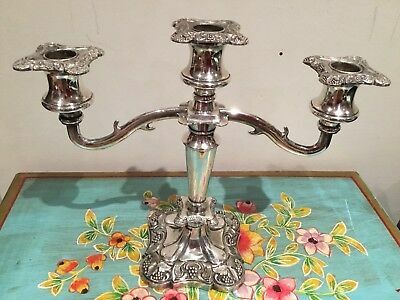 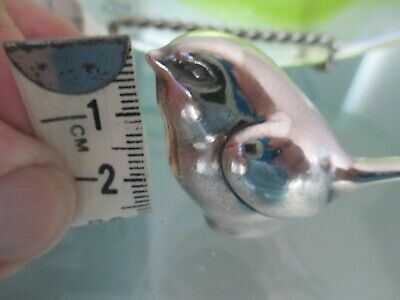 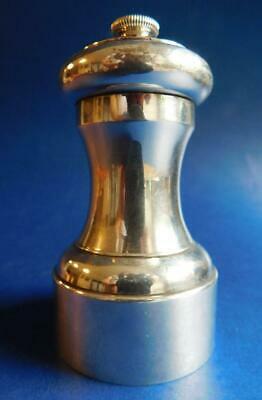 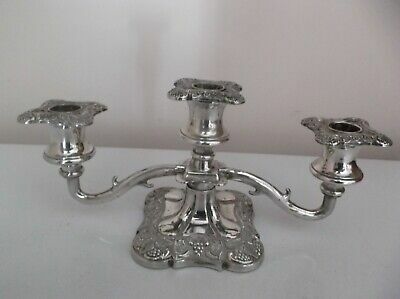 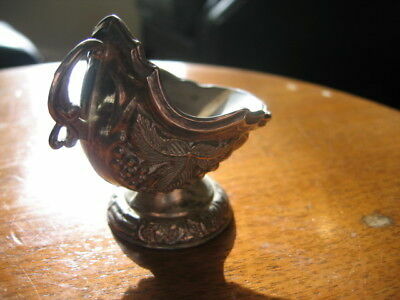 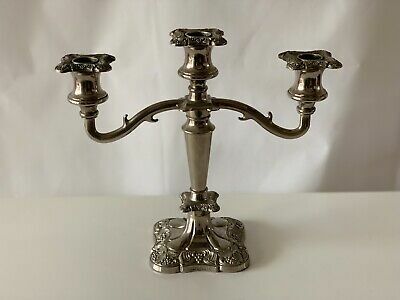 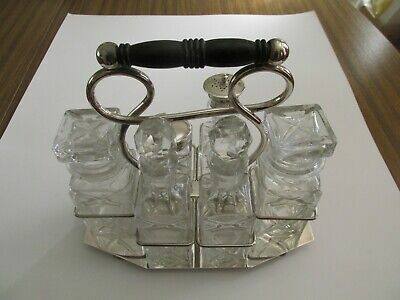 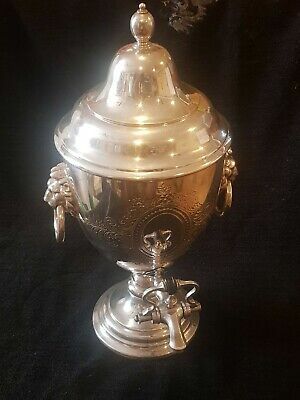 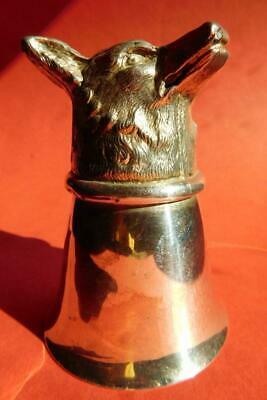 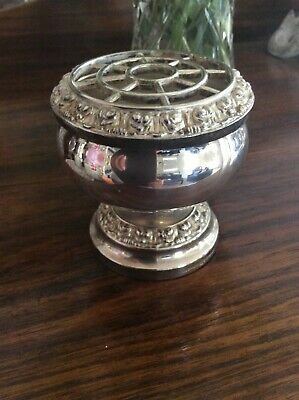 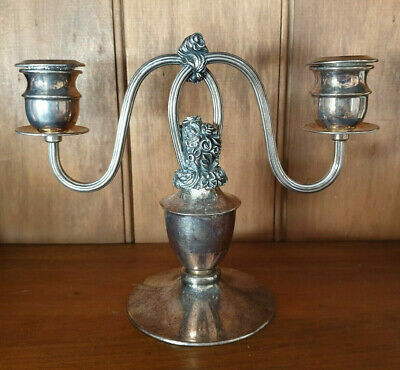 Antique Silverplate Twin Glass Inkwell & Double Sided Pen Stand-Jessie Brewster! 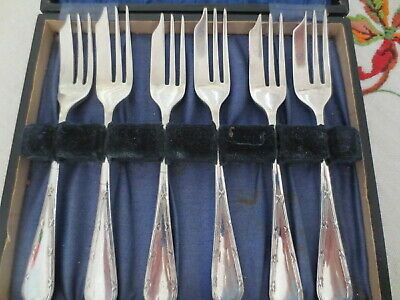 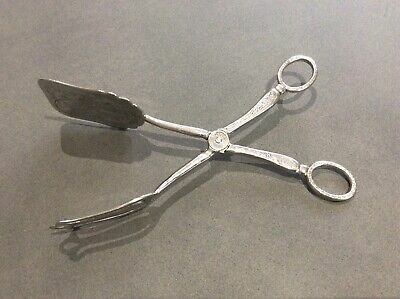 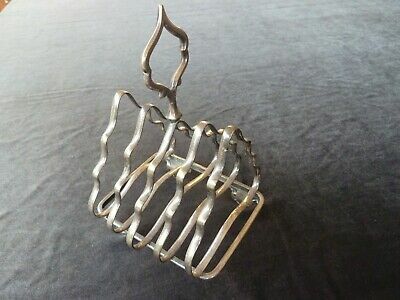 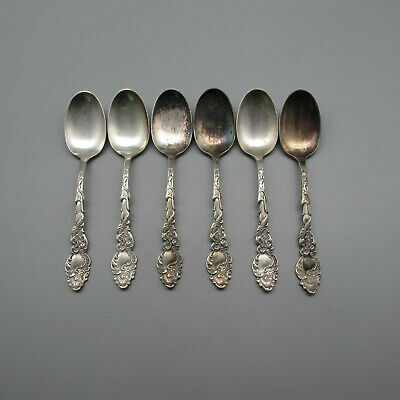 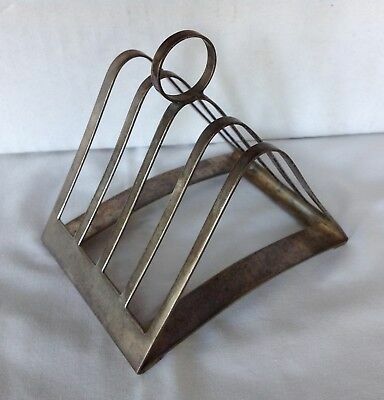 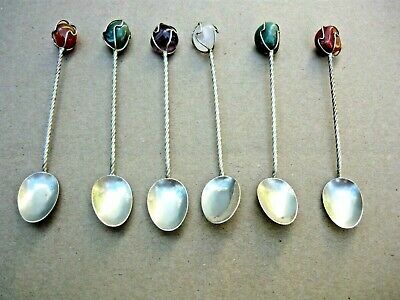 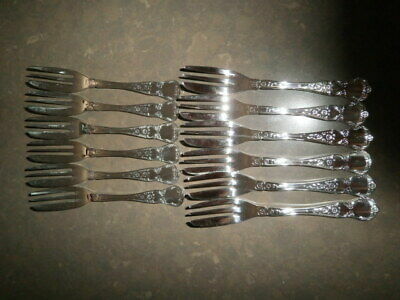 Antique Toast Rack Silver/Plated ? 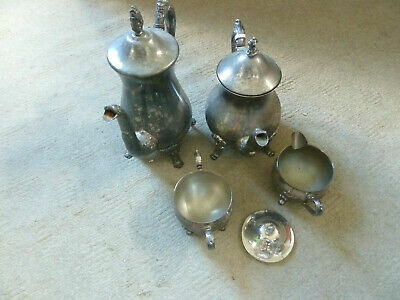 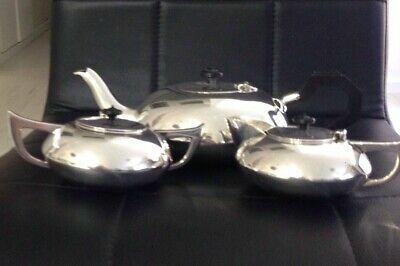 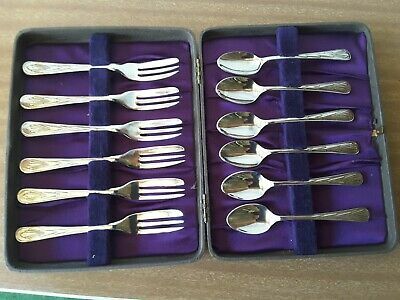 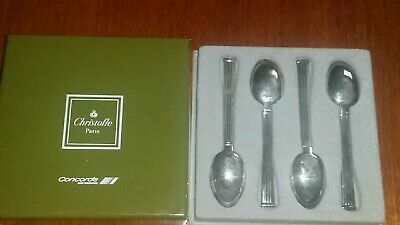 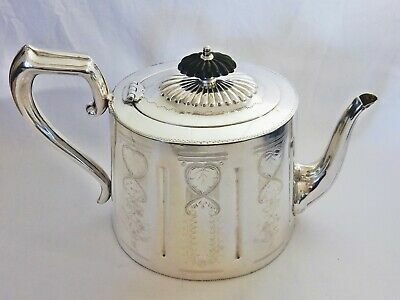 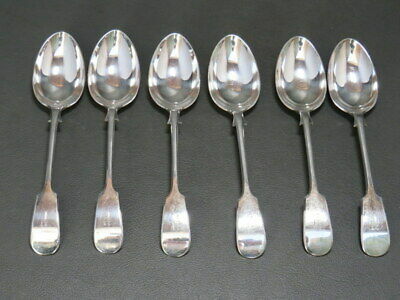 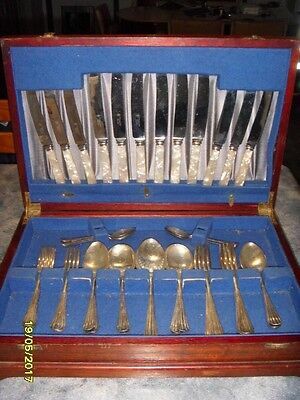 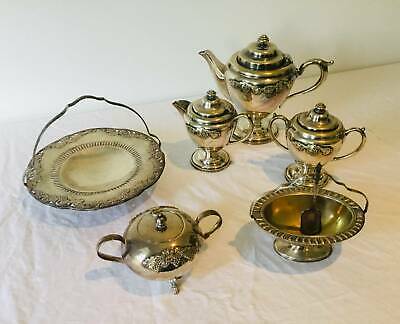 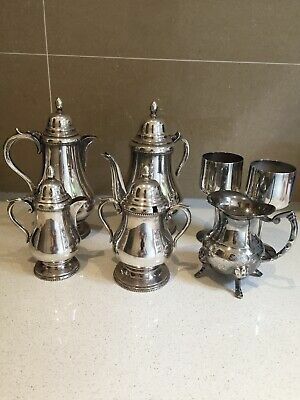 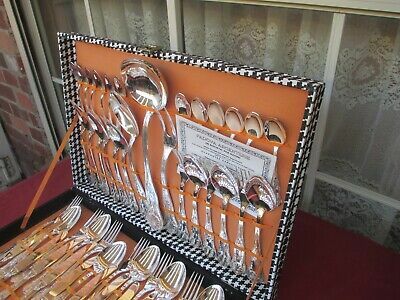 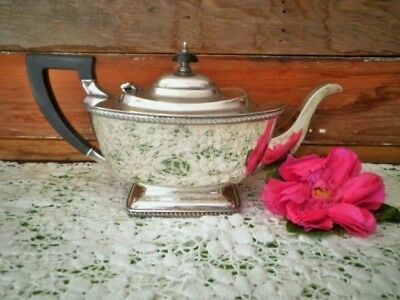 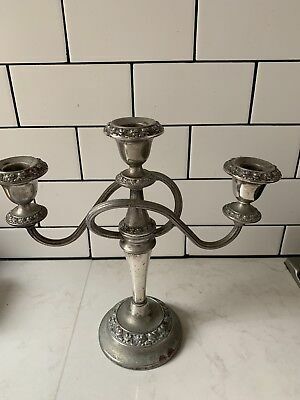 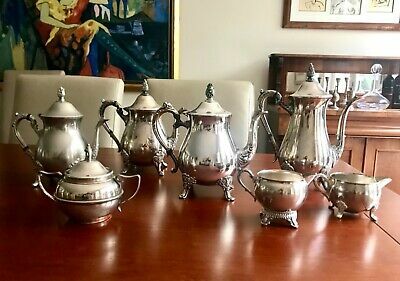 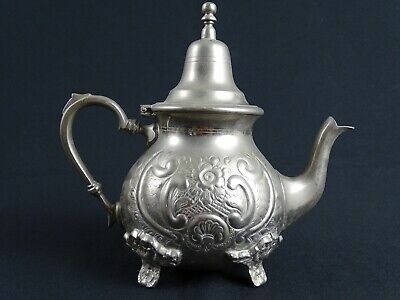 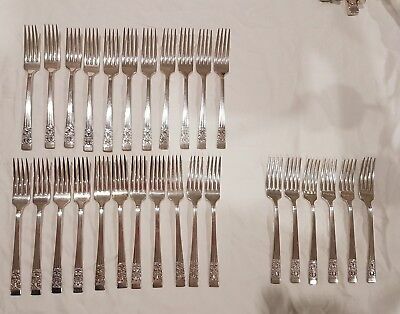 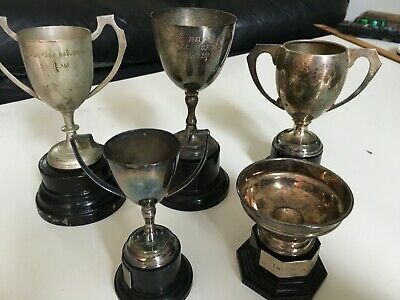 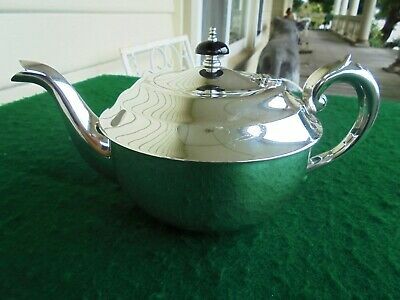 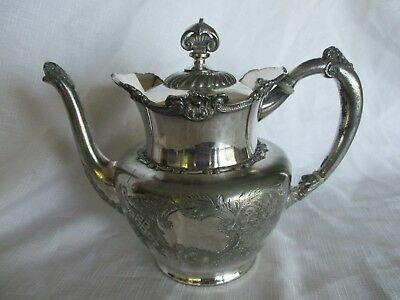 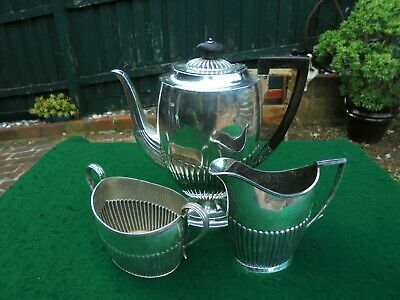 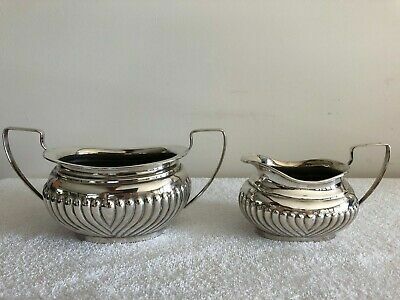 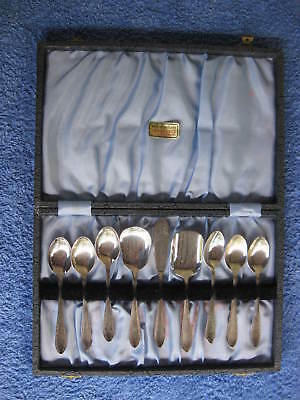 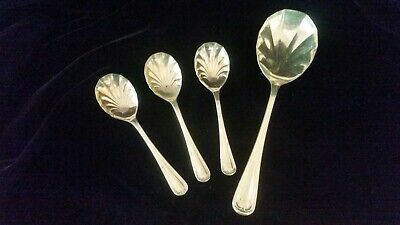 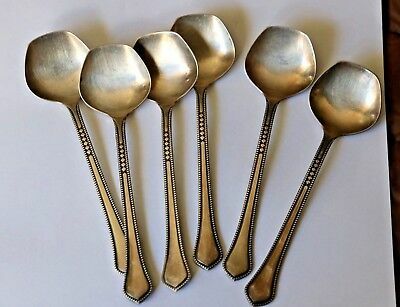 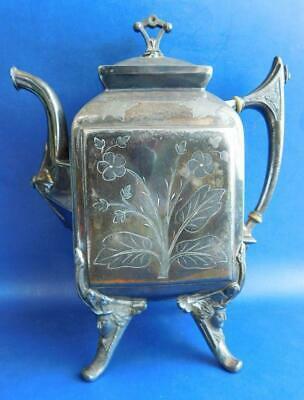 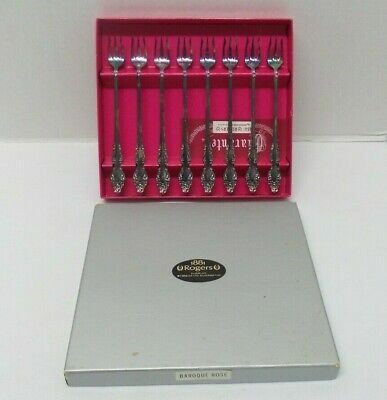 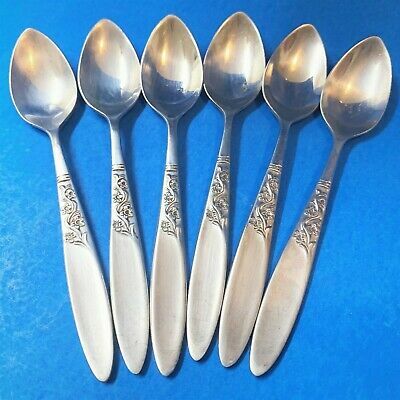 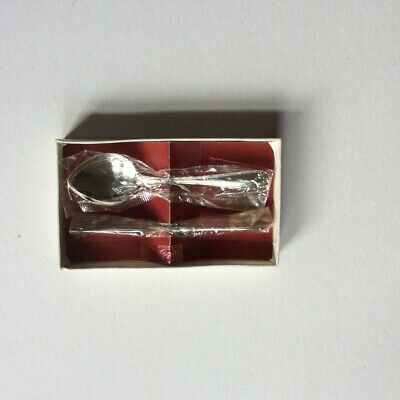 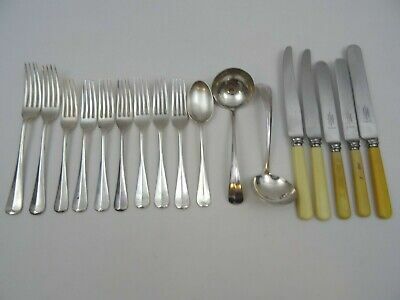 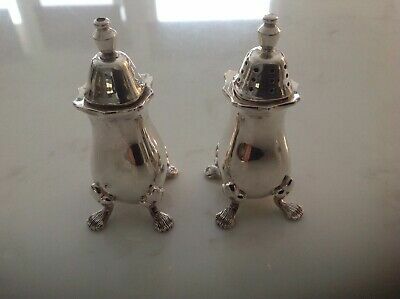 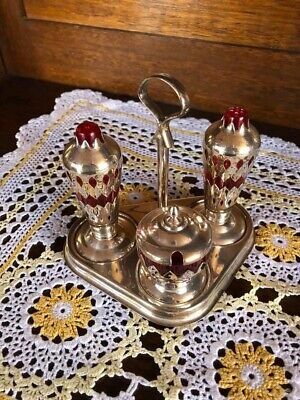 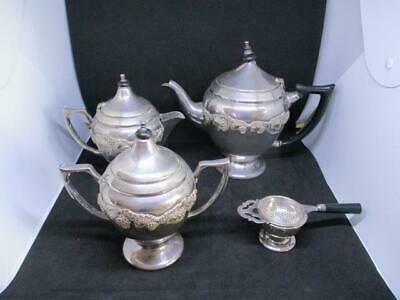 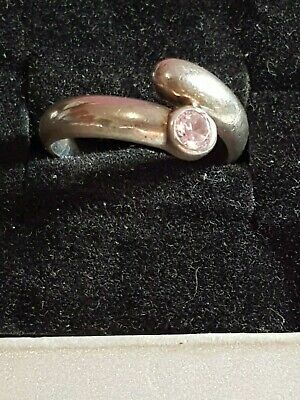 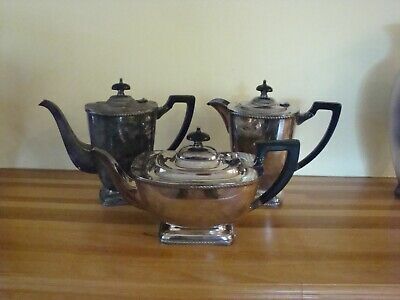 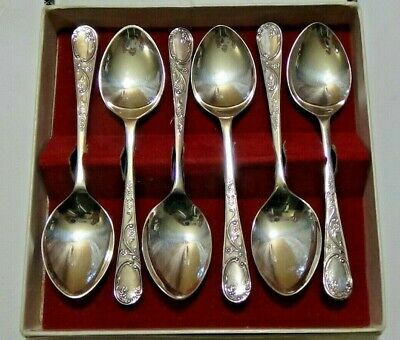 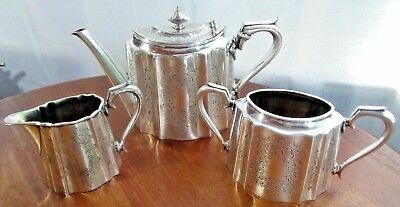 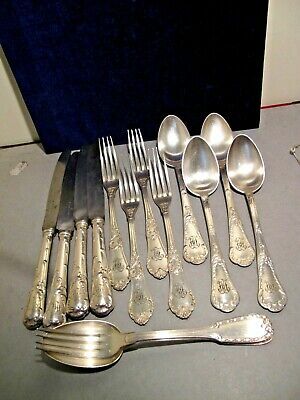 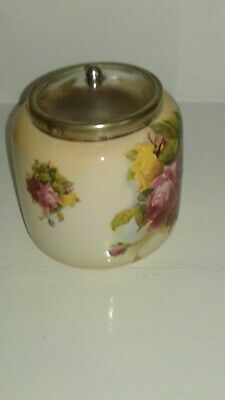 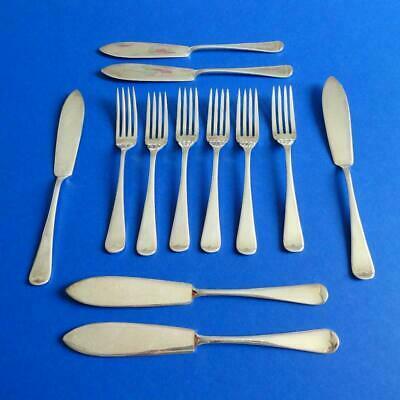 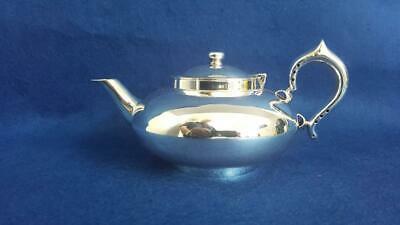 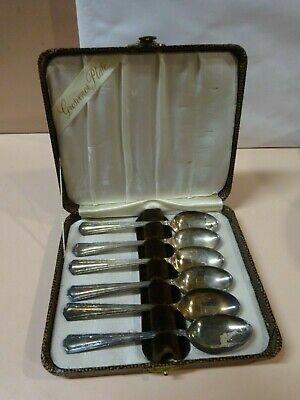 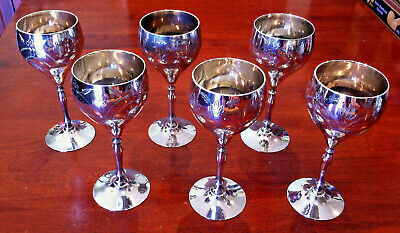 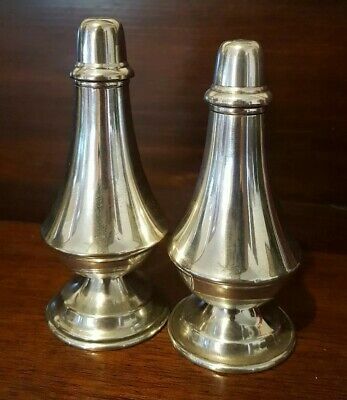 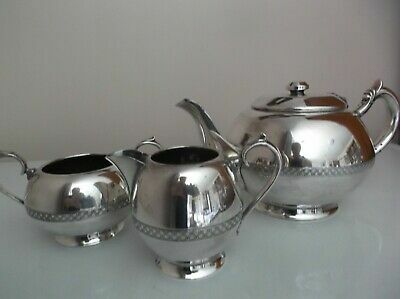 Silver Plated Coffee Set & Miscellaneous Items. 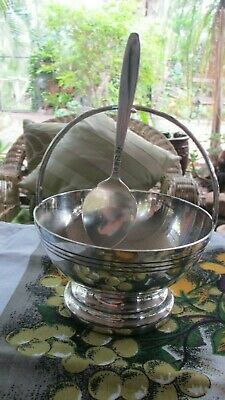 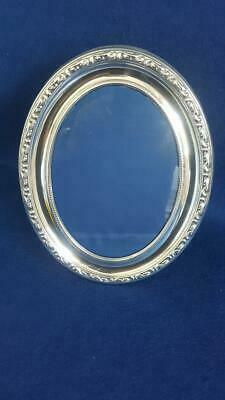 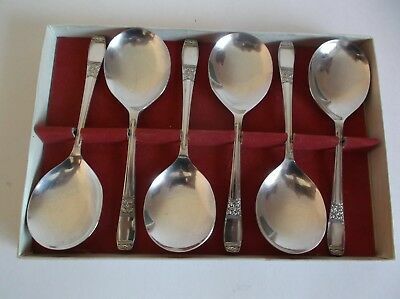 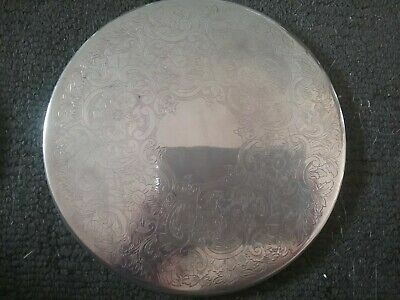 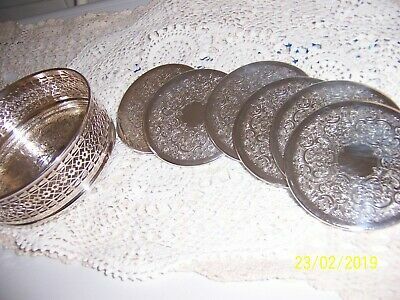 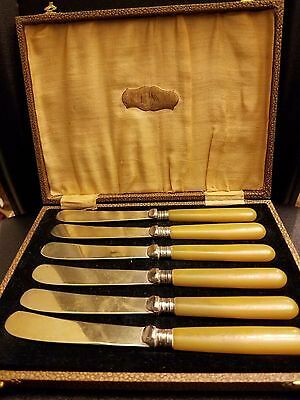 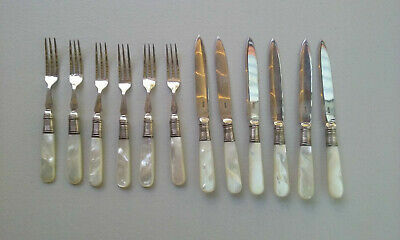 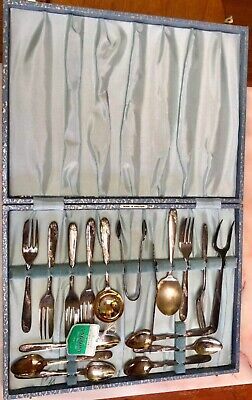 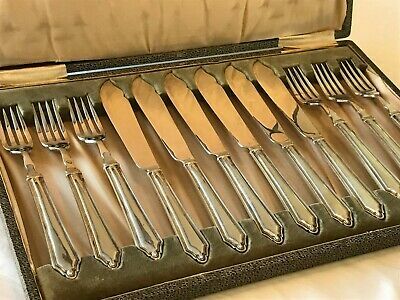 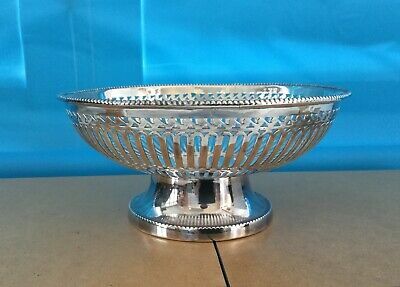 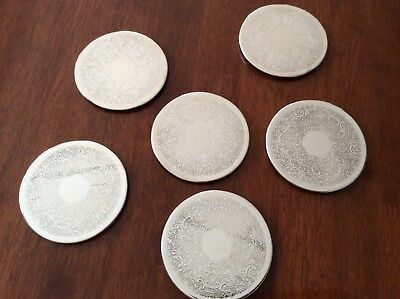 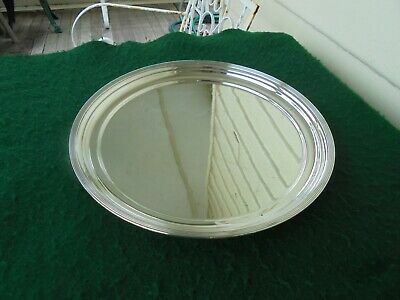 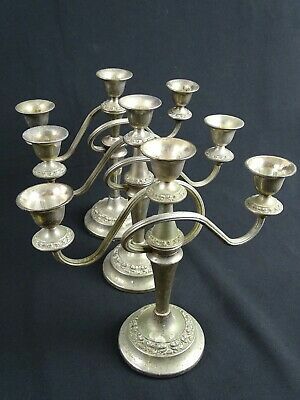 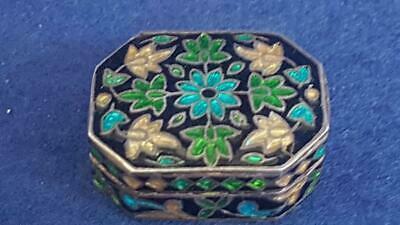 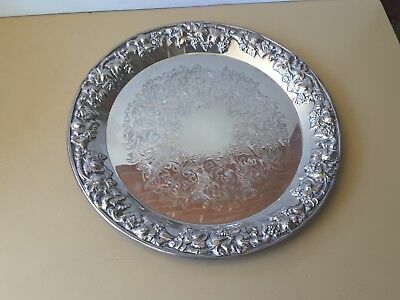 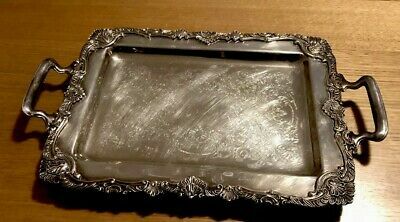 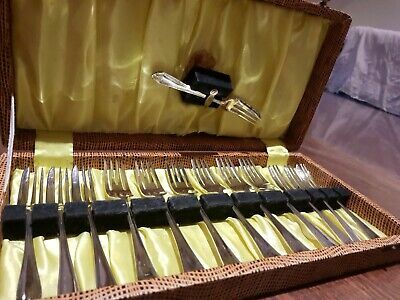 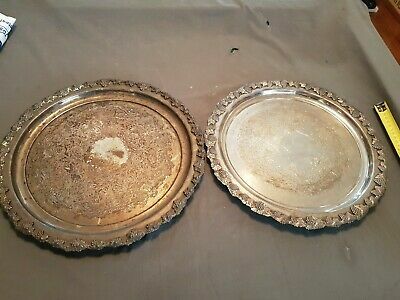 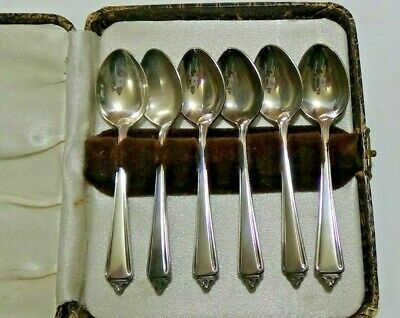 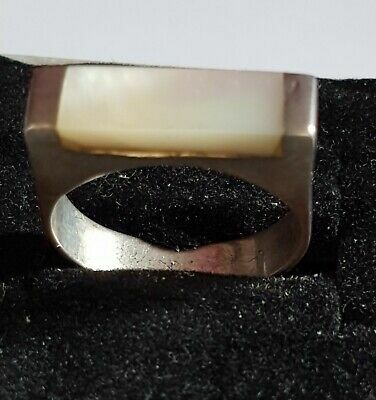 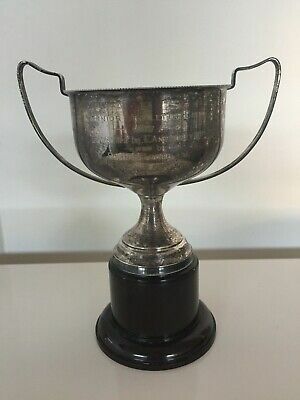 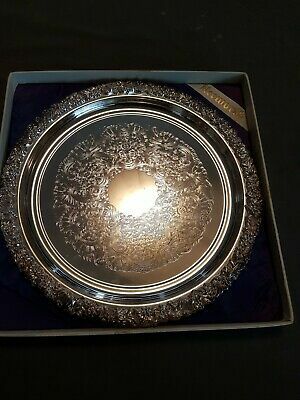 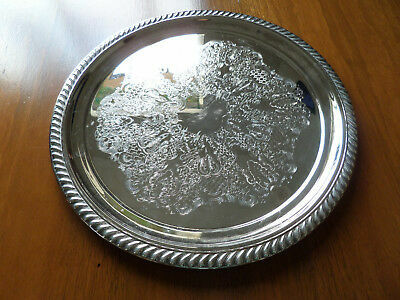 Vintage Ranleigh Australian Silver Plated Butlers Serving Tray.